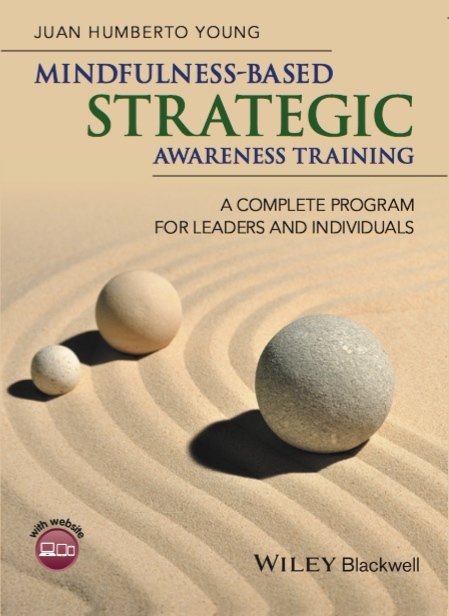 Lays out a complete program in Mindfulness-based Strategic Awareness Training (MBSAT), a new method through which participants develop strengths-based mindfulness to enhance their ability to perceive opportunities, adapt and grow both in their business and personal lives. Draws on research from management, secular mindfulness, positive psychology, neuroscience, behavioral finance and behavioral strategy to show how mindfulness training and a strengths-based approach can help leaders and managers maintain meaningful relationships and adapt to constant change. Includes real-life vignettes, detailed instructions and a wealth of resources, including background information, exercises, guidelines, handouts, graphics, and guided audio meditations, designed to guide experiential learning. Who is MBSAT book for? Leaders managers and any individual seeking to use mindfulness to enhance effectiveness at the personal, team or organizational level. Professionals involved in personnel development, such as HR managers, trainers, consultants, coaches and occupational psychologists. Academics, students and researchers in organizational psychology, organizational behavior and management science. Any person interested in personal development and growth.